Recently, Finance Minister Bill Morneau said he would "deep dive" into Canada's housing market to find out what’s really affecting record-high prices, arguing that if the government is going to make any changes, then it should be evidence-based. So let’s look at some of the “evidence”. Interestingly, Morneau divides the housing market into four parts. The stable market, which is a significant portion and includes Montreal and Ottawa; the strong part, which includes the Toronto region where housing factors are moving quickly; the "very strong part", which is Vancouver and nearby areas; and the areas that are not doing so well because of the downturn in the oil industry. Then there is, of course, the foreign investment factor. 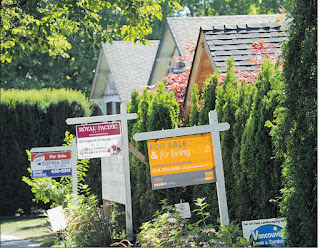 The state of the Canadian economy has changed, and so too has the housing market. A look at the Statistics Canada website shows some interesting numbers: As of May, the unemployment rate is down; retail sales are up slightly; manufacturing sales are up slightly; and average weekly earnings are up, slightly. These are all good indicators that the economy is growing – but not as robust as it grew prior to the 2008 recession, but growing nonetheless. In Mortgage Professionals Canada (MPC) Spring Report, Looking for Balance in the Canadian Housing and Mortgage Markets, it found that the number of adults with jobs is lower now that before the recession. 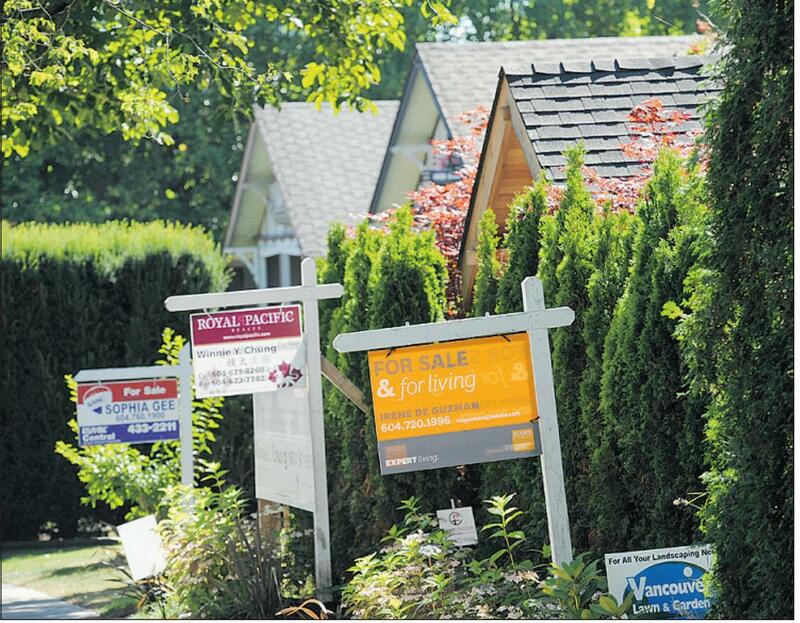 So what accounts for the hot housing markets in parts of Canada? The real difference is now we have low interest rates, which have fuelled the housing market, and indeed, has kept the Canadian economy humming along for quite some time. We also have some indication that foreign investment is adding fuel, as well as a lack of supply. In Toronto and Vancouver there is higher population growth. The labour markets are better there and there is much lower unemployment but there are housing supply issues. In the stable areas of the country there is balance in the labour market and adequate housing supply and demand. In the areas impacted by the oil industry, lower rates are not effective because there are issues with unemployment. Because the housing market has been under-supplied for a long time (this is a major factor that has fueled prices in both Vancouver and Toronto – lack of supply for single family homes) the result has been a long period of rapid price growth, according to the MPC report. "The recent surge in sales has, once again, sparked a very high sales-to-new-listings ratio, and the rate of price growth has accelerated." It's inevitable that, along with reports of a hot housing market, a discussion of housing bubbles follows. But what, exactly, is a housing bubble? Well, it's characterized by property quickly becoming overvalued until it reaches a level that is unsustainable relative to income and other factors including employment. That rapid rise is quickly followed by property value decreasing to where homeowners owe more than the property is worth. What tends to follow is that homeowners, depending on their financial situation, will try to sell the property or will simply stop paying the mortgage, resulting in an influx of foreclosures in the market. By that definition we could be in a bubble except for the other factors, namely, job numbers and earnings, both of which have risen in recent months. It's when unemployment rises, interest rates increase and house prices continue to rise that trouble follows. Certainly low mortgage interest rates have fuelled some of the increase in activity; however, the increased prices in the high-end markets are still skewing the average. Eventually, those high-end prices are expected to moderate and there are signs that it’s starting to happen. As the Finance minister dives deep into the industry, Mortgage Professionals Canada (MPC) is cautioning the government against regulations that might "cool" the market. MPC said that another clampdown on mortgage lending rules in Canada could unnecessarily cause housing prices and demand to plummet – and even "bring consequent economic damage" to the country. "Now that the energy sector is no longer a major economic driver, a healthy housing sector is even more essential," Will Dunning, chief economist with Mortgage Professionals Canada, said in a statement. Morneau announced that Ottawa was forming a working group with provincial representatives from Ontario and B.C., as well as municipal officials from Vancouver and Toronto, to study Canada's booming housing market and would evaluate whether further steps are needed to protect borrowers and lenders to help maintain a stable housing market. Since 2008, Canada has tightened mortgage regulations five times, shortening the length of loans and hiking minimum down payment rules. At current very low interest rates, regular mortgage payments result in accelerated pay down of mortgage principal. At a current typical interest rate of 2.5%, 2.9% of the principal is repaid in the first year. A home is a long term investment and its value will fluctuate up and down over the course of your tenure in it. The housing market right now is at a precipice – when high prices and lack of supply deter home buyers and potential home sellers wait out the market, then we’ll start to see moderating prices, as economists have been predicting for the last few years. One thing we know for sure is that low interest rates are here to stay for at least another year, which will be a boon when the market becomes more robust and affordable.